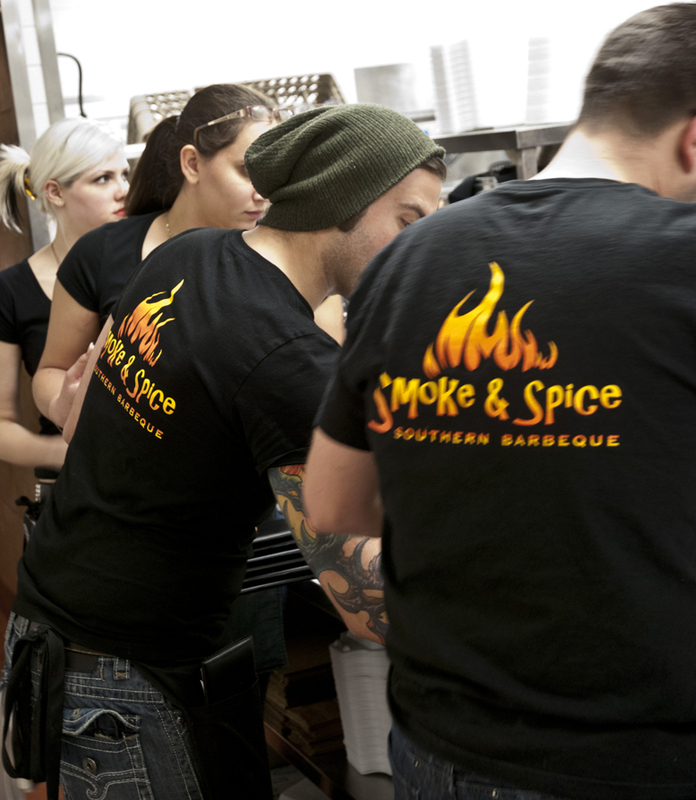 Popular southern barbeque restaurant, Smoke & Spice, wants to spice up your Easter this year and is now taking orders for wood-smoked hams. They’re only doing a limited number of these bad boys for people who order ahead. Each ham should feed 8 to 10 people and costs only $40. That’s just $4 per person! You can pick it up your ham on Sunday, April 8th between 12:00pm (noon) and 2:00pm. Click here to order your ham. These hams will be fresh off the smoker and will just require a little warming to serve. Orders are due by Sunday, April 1, 2012, or when the hams run out, whichever comes first. All orders must be prepaid so that we make sure to have one ready for you. Smoke & Spice will be open from 12:00pm (noon) until 2:00pm for Easter Ham Pick-ups only!